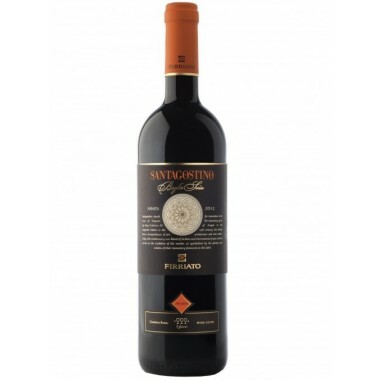 San Marzano- F Negroamaro Salento IGP - On Offer here | Saporidoc UK. 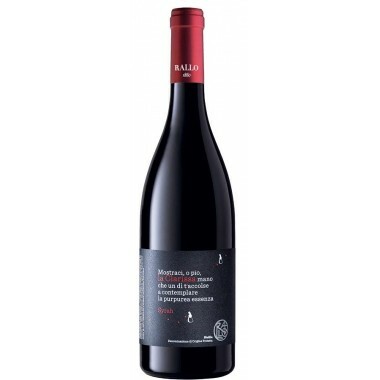 2011 F Negroamaro from the famous San Marzano Cooperative in Puglia. 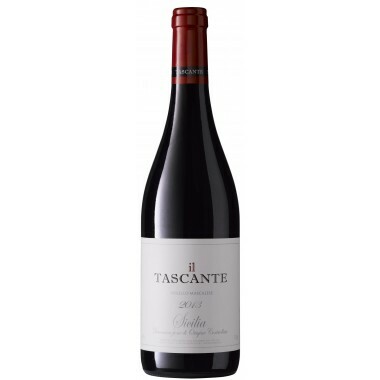 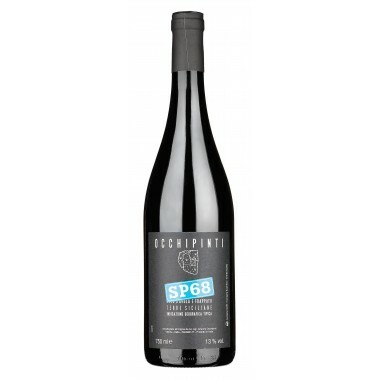 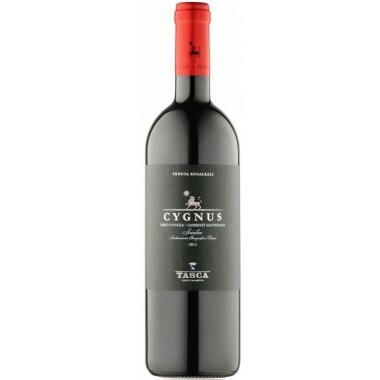 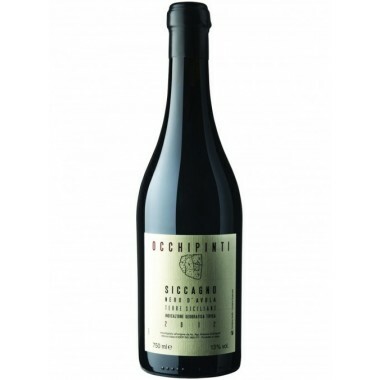 A potent red wine from Southern Italy - a wine that will surprise positively – a wine with a very distinctive taste marvelously reflecting the characters and terroir of Puglia. 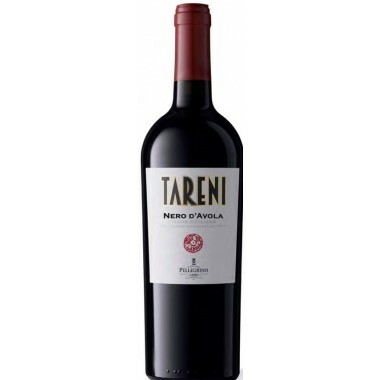 Pairs with Excellent on its own as meditation wine. 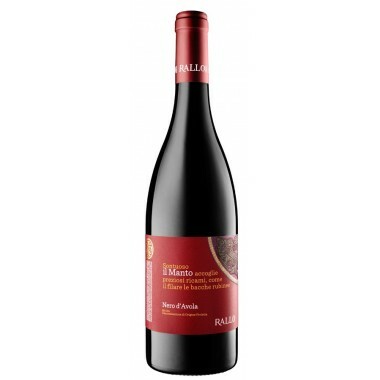 Serve it with red meat, game, tasty roasts or seasoned cheeses. 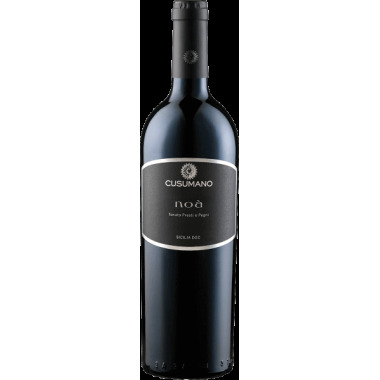 Serve at 16-18 C.
The Negroamaro vines for the F wine grow in vineyards in the district of Monte La Conca located near San Marzano in Puglia. 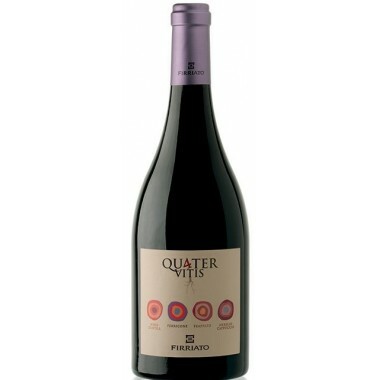 The climate is characterised by high temperatures all year round, very little rainfall and a wide temperature range between night and day, which has a positive influence on the quality of the grapes. 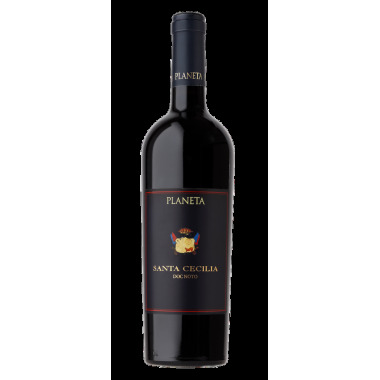 The grapes were hand-harvested followed by maceration on the skins and alcoholic and malolactic fermentation in stainless steel tanks. 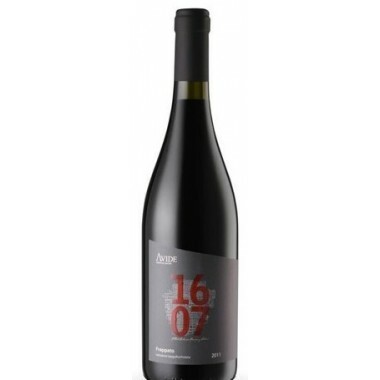 The wine aged in French and Caucasian oak barrels for 12 months. 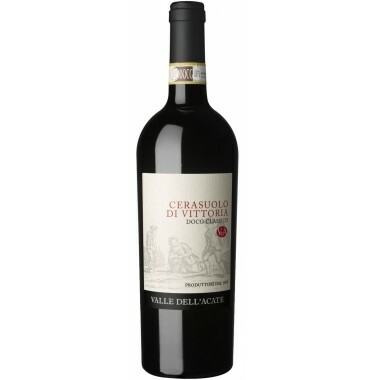 Colour: Very deep purple red. 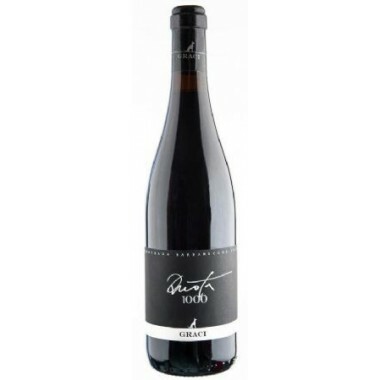 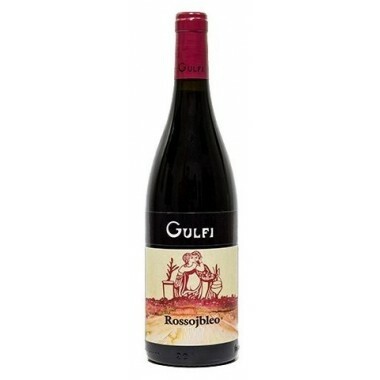 Bouquet: Wide and complex to the nose, with notes of spices, soft fruit, and cherry jam. 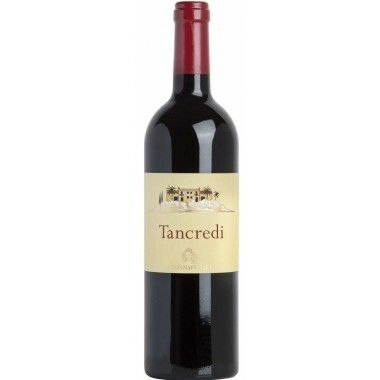 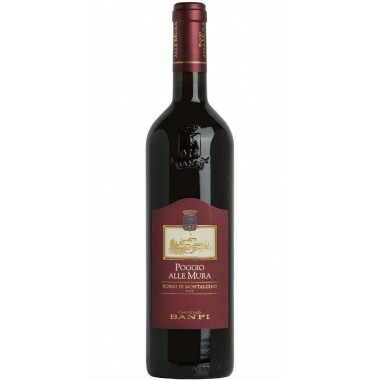 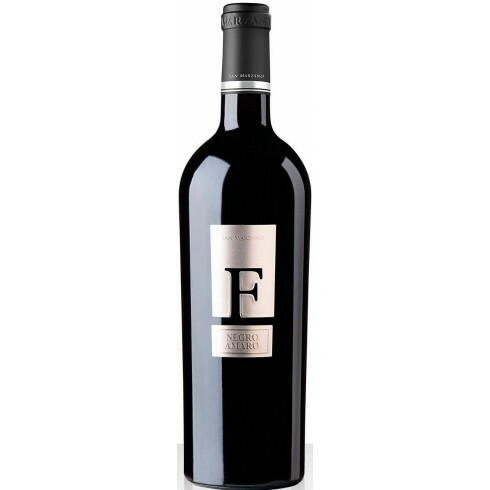 Taste: A full- bodied wine, soft and balanced, rich in fine tannins, with a pleasantly long lasting finish.